After graduating from the University of Vermont in 1972 with a degree in Pre-Veterinary Medicine, Dr. Barnes moved to Colorado. In the 9yrs that he resided there, he held many different jobs ranging from construction to clinic research all while completing his masters in nutrition and ultimately his degree in Veterinary Medicine at Colorado State University. Upon graduation, Dr. Barnes moved to Kansas City where he worked in a mixed practice for 2 1/2 yrs. It was at that time he and his family decided to move back to New England. After working in N. Andover for 3 years, Dr. Barnes set out on his own and opened the Atkinson Equine Practice in 1987. He opened Edgefield in Feb. 1990. Dr. Barnes received his training in Veterinary Acupuncture from CSU in 1999. He received training in Chiropractic and Advanced Veterinary Chiropractic in 2000 and 2001 respectively. He has also received specialized training in the Tibial Tuberosity Advancement Technique (TTA) for the surgical management of cranial cruciate ligament injuries in dogs. His initial TTA surgical training was in 2007; Dr. Barnes chose to pursue additional training in 2011, 2014 and 2017. He has been performing TTA surgeries successfully since the spring of 2008. 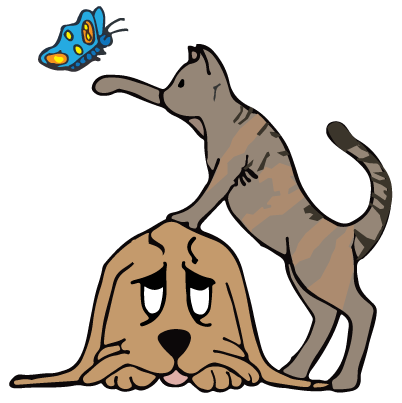 Dr. Barnes is a member of the AVMA, NHVMA, MVMA, IVAS and AAEP. He is a past President of the NHVMA and a past Chair of the State Veterinary Ethics Committee. Brad currently resides in NH with his wife, Diana, their dogs "Finn" & "Dash" and cat "Razzle". When not working he can be found traveling with his wife, working in the yard, tooling around on his motorcycle or scuba diving anywhere he can. Originally from Connecticut, Emily has always been interested in animals. She worked at a wildlife center in middle and high school where she raised several sets of orphaned baby squirrels, raccoons, and even field mice! She also worked for a local veterinarian as a kennel helper/technician. After graduating high school she went on to major in Animal Science at UMASS Amherst. While there she developed a love for riding horses, and became a certified riding instructor. During summer breaks she worked at the school’s horse farm as well as milking 500 cows at a local dairy farm. 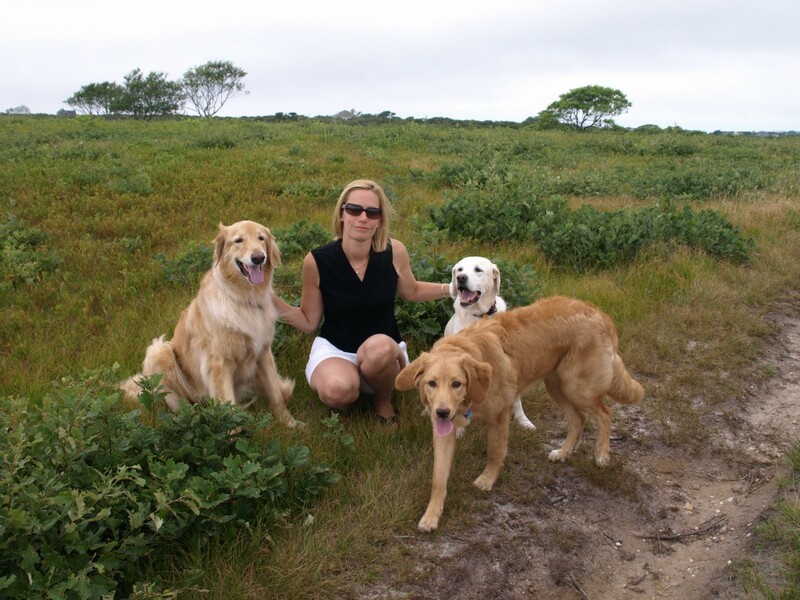 She went on to Tufts Veterinary School and graduated in 1997. Emily’s first job after graduation was at Suffolk Downs as one of the track vets. Inspecting all the horses for the day’s races and making sure both horses and jockey were safe on the track was an interesting entrance to the profession. Emily started at Edgefield in 1998. For the first several years she split her time between our horse practice and our small animal hospital. Although she loves both aspects of practice, horse work with its erratic schedule does not lend itself well to family life and motherhood. Emily is a member of the AVMA and NHVMA. She currently lives in Southern NH with her husband, her four kids, two dogs, three horses, three chinchillas and 2 goats. In her free time (what little there is!) she tries to keep up with her riding and dog agility training. Originally from South Africa, Tamara moved to western Massachusetts in 2002. She went to Hampshire College for her undergraduate degree, where she focused on pre-veterinary coursework and equine studies. She founded and captained the equestrian team (IHSA), and did her senior thesis on Lyme disease in horses. 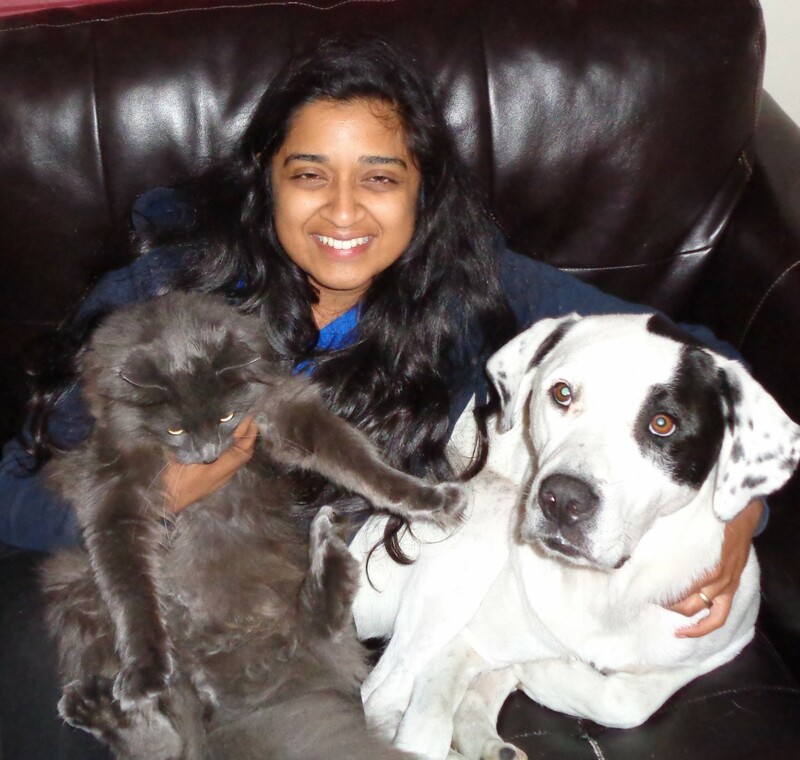 She attended Ross University School of Veterinary Medicine and completed her clinical year at Cornell University in 2013. She completed an extended internship at Rood and Riddle Equine Hospital in Saratoga, New York before getting married and moving to New Hampshire in 2014 to work at a small animal practice. She join the Edgefield team in 2018. Tamara is a member of the NHVMA and AVMA. Tamara lives in NH with her husband, two goats "Gwen" & "Evelyn", two horses "Dr. Mulligan" & "Folly", dog "Penelope", and cat "Olaf". In her free time she enjoys riding and training her horses, baking, eating lobster, reading, gardening, quilting, and has recently started dabbling in the theatre again!